Growing your own wheatgrass at home is easy and fun to do - especially during the winter months. There are a lot of different methods on how you can achieve this, so below we are going to share with you some of our favorite. 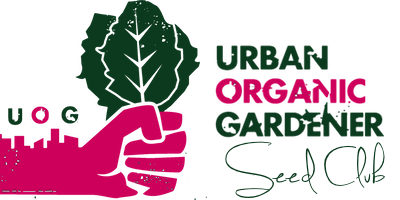 There are both soil and soil-less methods. Today we are focusing on soil-less. Make sure you choose which will work best for you. As you can see, wheatgrass can be easily grown and prepared at home. Some claim it can do everything from detoxifying the liver to improving immune function & boost weight loss. Nevertheless, wheatgrass delivers many amazing benefits. 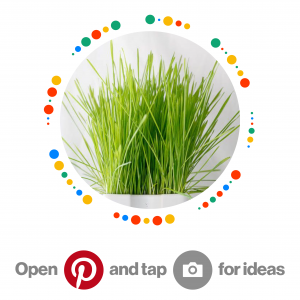 Follow SeedsNow.com's board Wheat Grass on Pinterest. Ready to start growing your own Wheatgrass? SHOP Wheatgrass seeds!